But if it was so obvious, why have no fast food chains tried it before? Burger King isn’t sure. It feels confident that the menu expansion will be meaningful and not overly difficult for its franchises. The hot dogs will be cooked on the same flame grills used to cook Whoppers. The supply chain for hot dogs also is well-established, because the same investment firm owns both Burger King and Oscar Mayer (as well as Heinz, so the ketchup supplies are set too). This launch is thus notably different from another recent menu experiment by Burger King. Adding Chicken Fries to its menu was a response to customer suggestions through social media, and it required extensive marketing to explain what the concept even was before it could convince consumers to try out the reformulated fried chicken offerings. 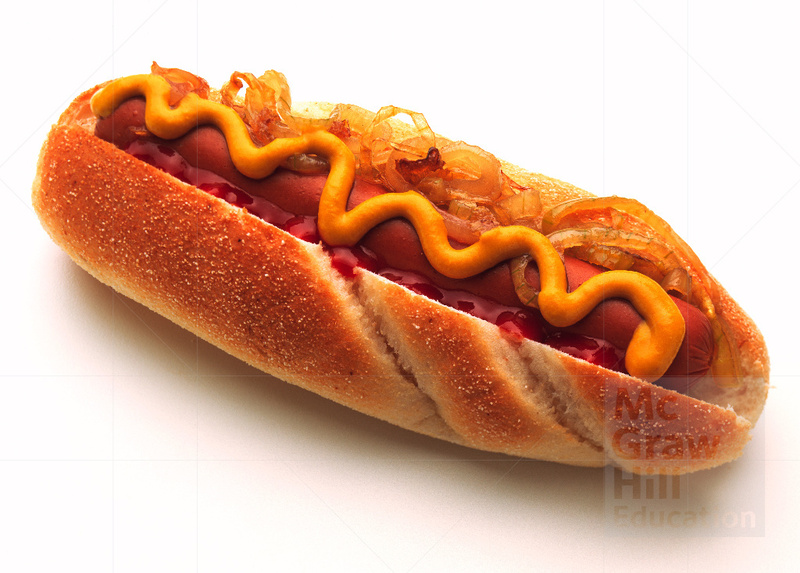 The initial introduction of the hot dogs will feature two types: traditional, with onions, relish, ketchup, and mustard, and chili cheese. According to data obtained from limited release trials in a few cities, the introduction of the hot dogs increased both the number of visits to Burger King and the spending issued by each customer. What sources has Burger King used to come up with new products to launch? Will hot dogs be a successful addition to its menu? Why or why not? Source: Natasha Madov, “Burger King Adds the ‘Whopper of Hot Dogs’ to Menu,” Advertising Age, February 10, 2016.